If you are a regular reader by now you would know that I like to do gift guides at different times during the year. Fathers Day is approaching (17th June) and its a double celebration this year as it happens to fall on my birthday. 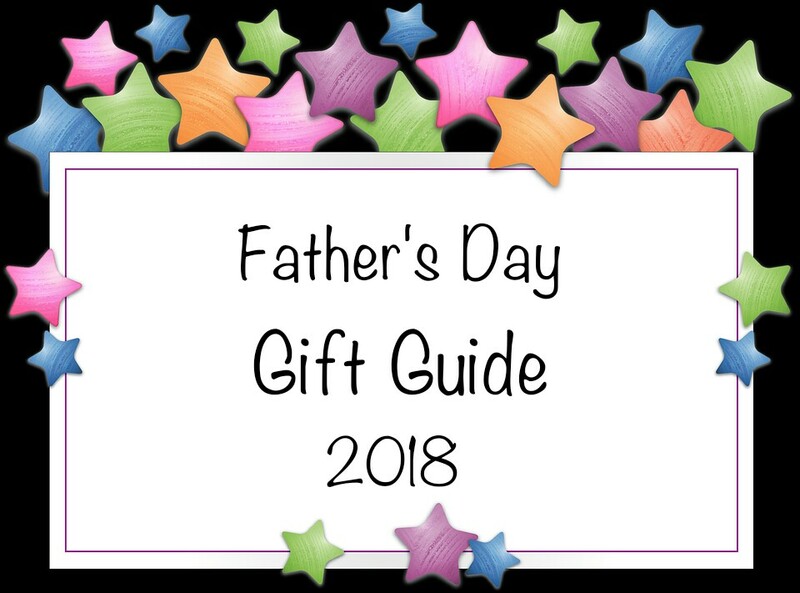 I've complied a gift guide of fab items for Dad's. All of the items featured are items that I picked for Stuart and that I know the men in your life will love. 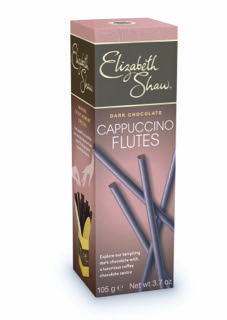 Chocolatier Elizabeth Shaw sell a wide selection of delicous chocolates and biscuits. Simple but sophisticated! 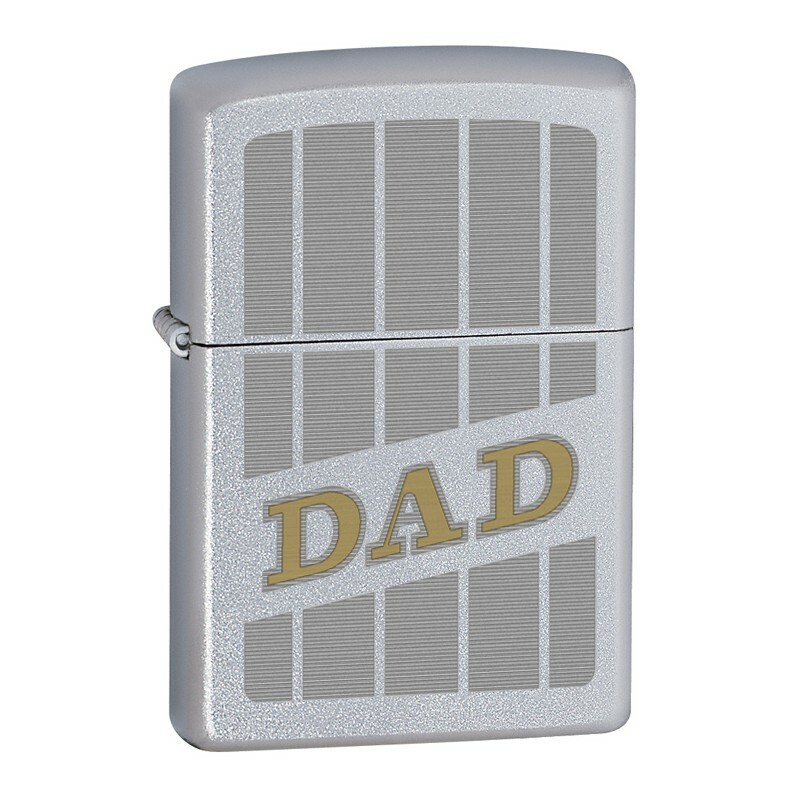 This Satin Chrome™ Zippo lighter features the word DAD. A gift that can be given on Father's Day or any day of the year. Comes packaged in an environmentally friendly gift box. For optimum performance, fill with Zippo premium lighter fluid. 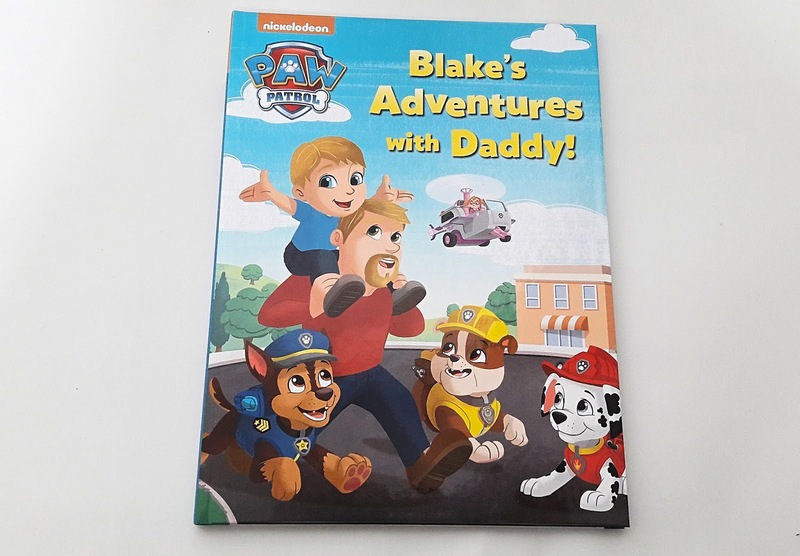 Your child and their Daddy join the PAW Patrol in this personalised storybook as they visit Adventure Bay! With the PAW Patrol's help, your child plans a surprise party as they explain all the things they love doing with their Daddy. As well as being personalised with your child's name you can also personalise child's and adult character to mirror likeness. This is such a sweet story for children to share with their Dad this fathers day. If you fancy purchasing a copy of the book than you can use code PAW20 to get 20% off your order. Valid for one month only. A polo shirt is the go to top for men and Get the label sell a wide range to choose from. 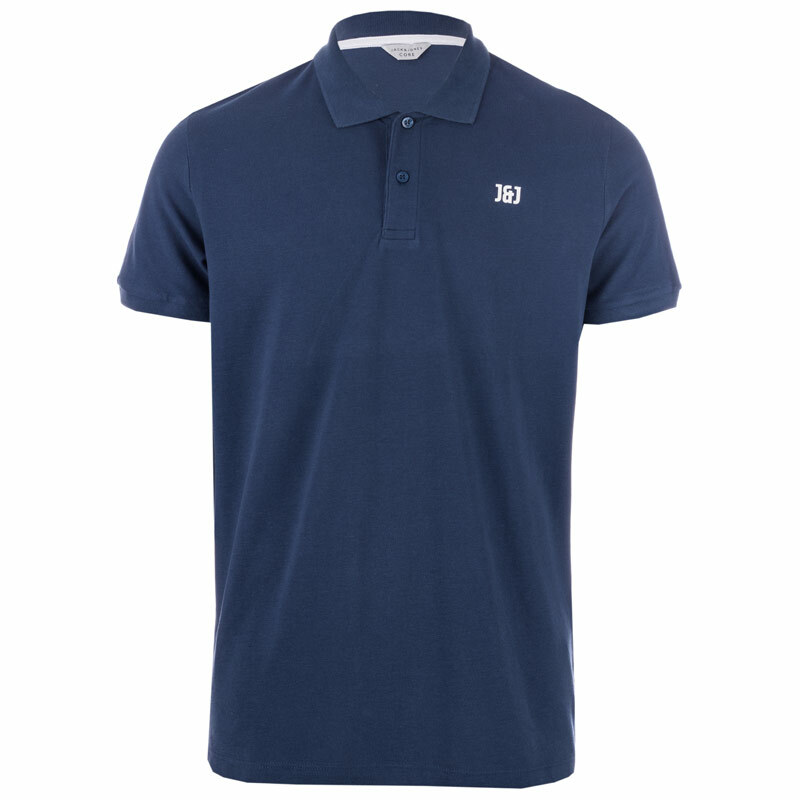 The Jack Jones polo in blue with 2 button placket and ribbed cuffs has the J&J logo on the chest and looks comfy and casual on. A comfy pair of jeans is a must for Dad's for comfort when out and about with the kids. 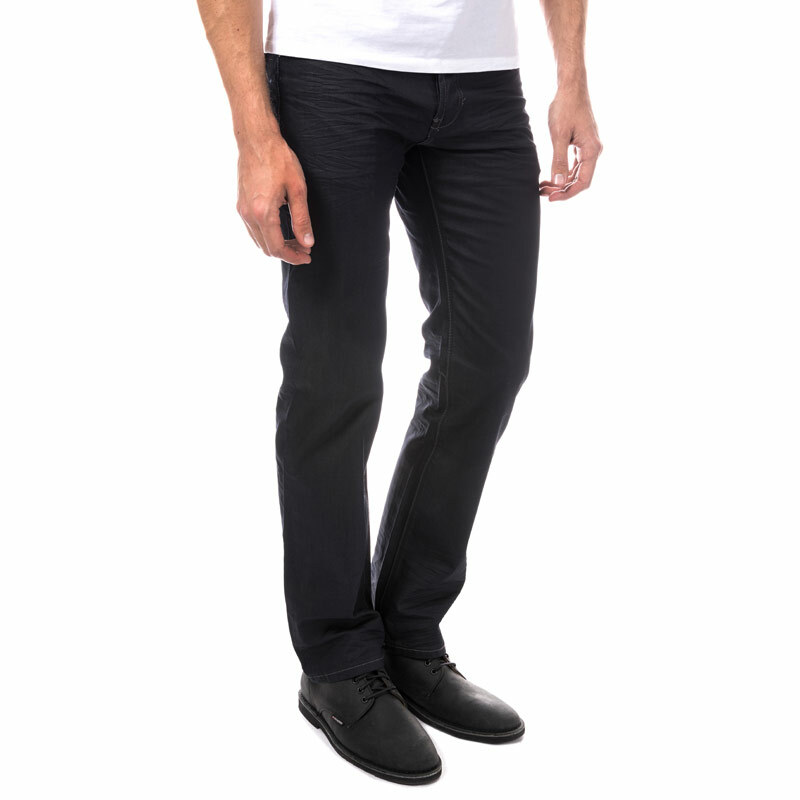 These pair of black loose fit jeans are ideal with 5 pocket design and branding to button and tab on reverse. If Dad's not really a morning person, Bodyclock Starter 30 is just the thing. 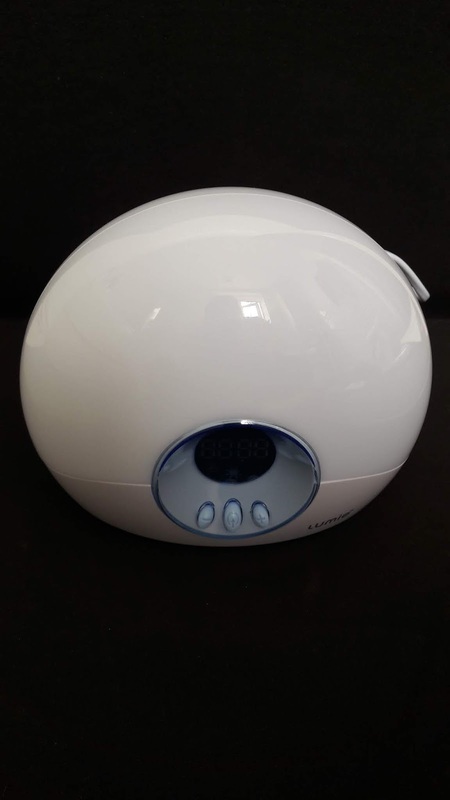 It’s an alarm clock that wakes you with a sunrise, gradually brightening over 30 minutes so when you open your eyes you feel properly awake and refreshed. Waking with light helps to regulate your sleep/wake cycle and has even been shown to boost mood, energy and productivity levels.As well as the wake-up sunrise, Bodyclock Starter 30 also has a 30-minute sunset that works in the opposite way, helping you to naturally wind down ready for bed. This simple but stylish initial charm bracelet is personalised with your choice of letter charms. 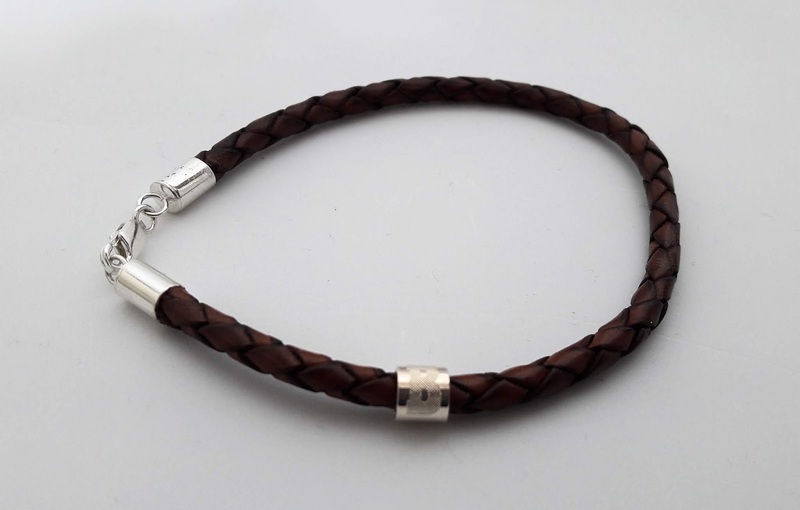 You can select from either a black or brown leather plaited wristband and then choose to have up to three silver charms threaded onto the circular band. Each charm is engraved with up to two initials of your choice (if you select two the letters will appear one above another rather than side by side) making this an ideal present this fathers day. 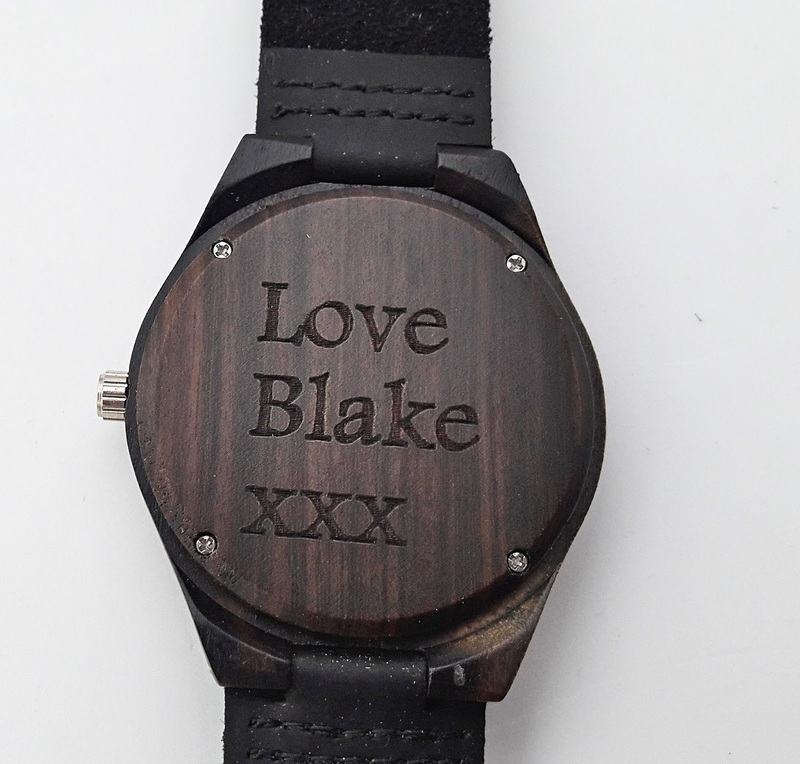 This gorgeous natural wood watch from personalized cart is a delightful watch made from natural bamboo with smooth cowhide leather straps. 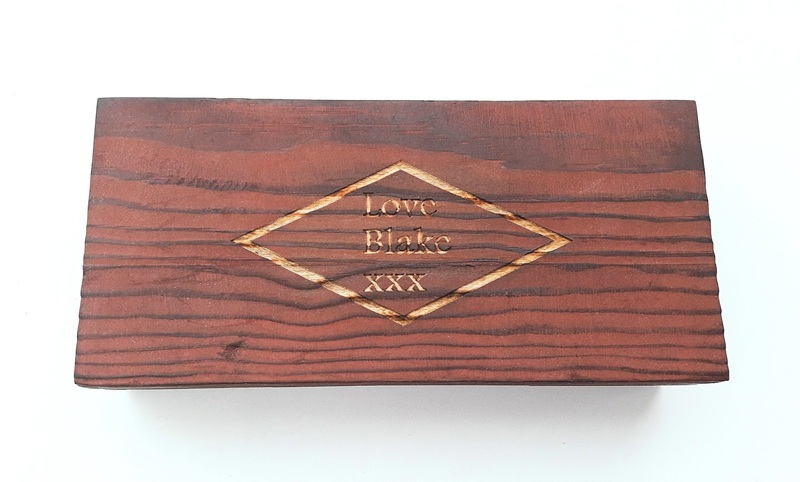 The watch is waterproof and comes with free engraving on both the back of the watch and the gorgeous wooden gift box. You can choose the font of your wording as there are 10 different styles available. 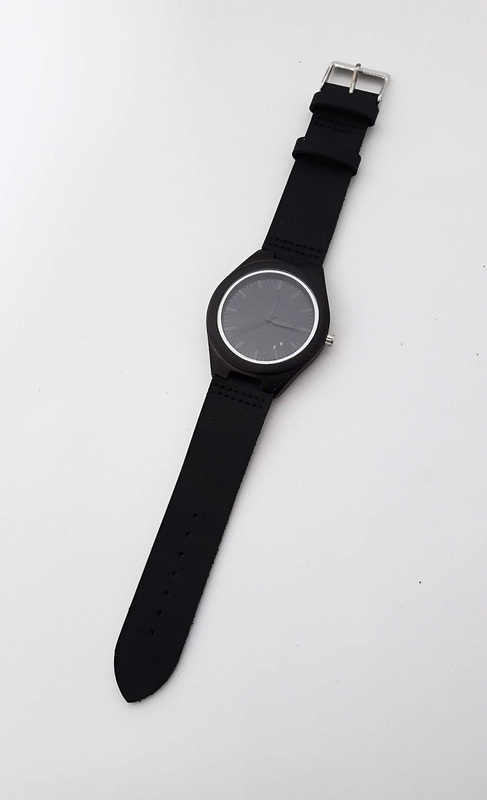 The personalisation on the watch will be the same on the box. This is such a lovely gift for Dads and grandad's this fathers day.